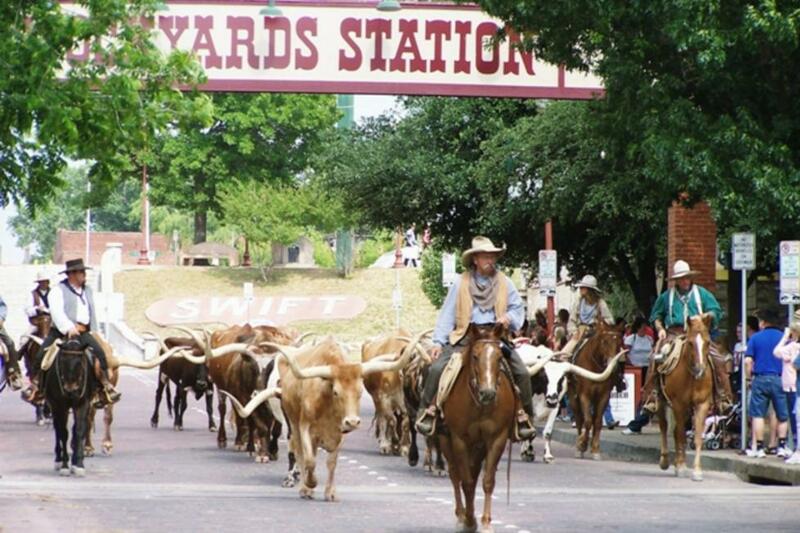 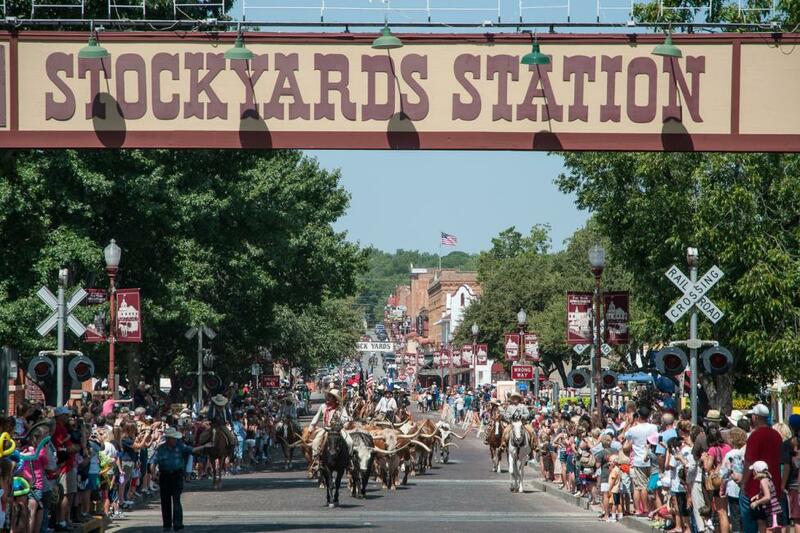 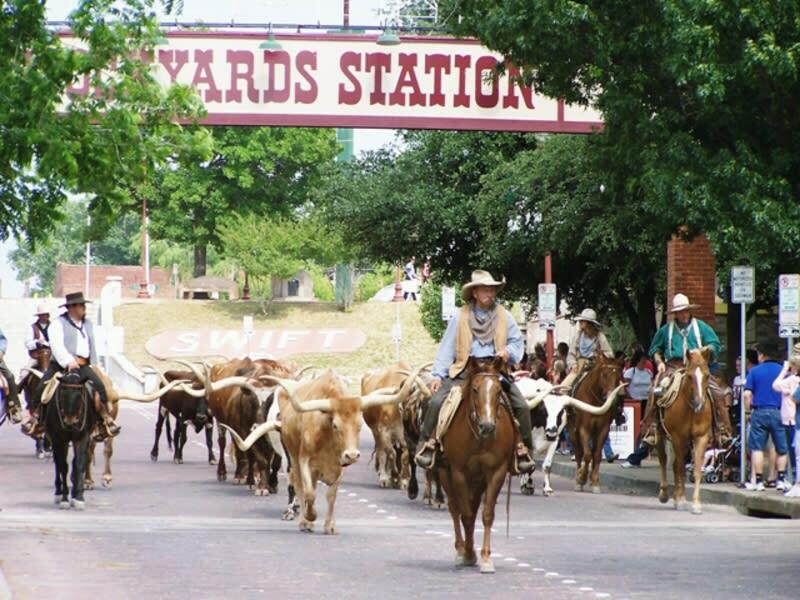 Located in the heart of the Fort Worth Stockyards, Stockyards Station provides an exciting blend of old and new Texas with historic walking tours along the Texas Trail of Fame, The Texas Cowboy Hall of Fame and more. 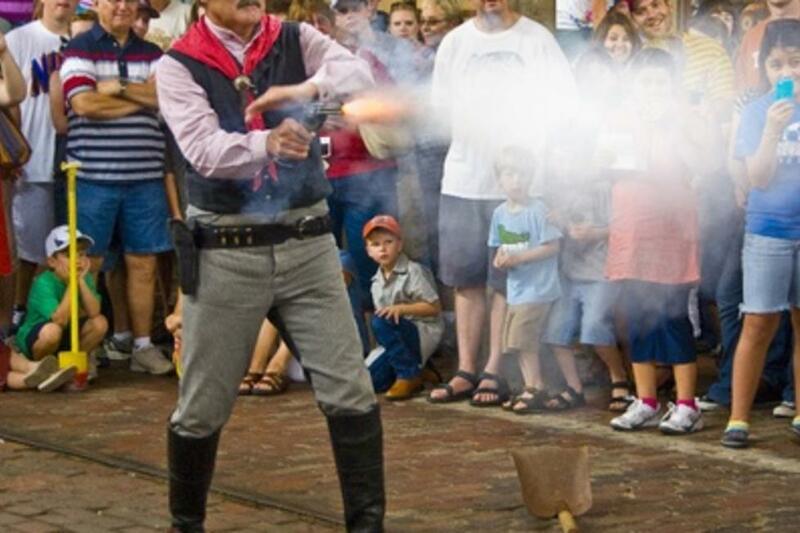 Bring southern hospitality to your next event! 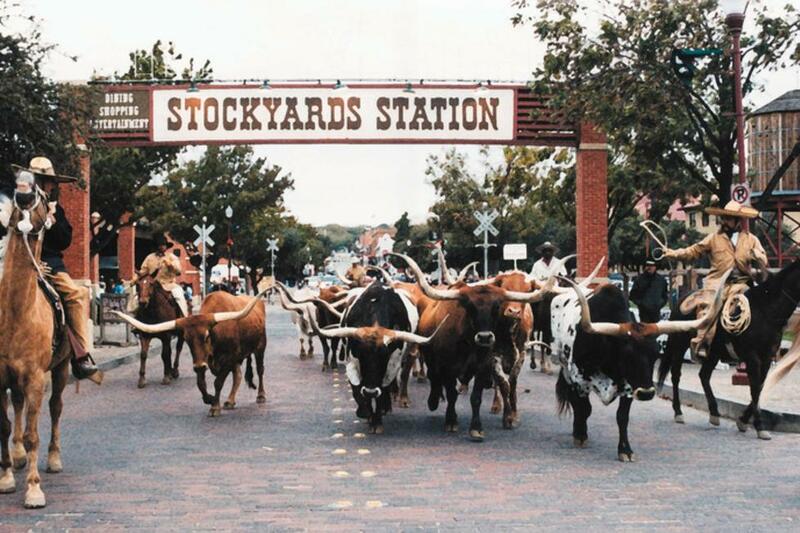 In the heart of the Fort Worth Stockyards on the historic brick-laden East Exchange Ave., Stockyards Station presents Fort Worth’s most unique backdrop for parties, conferences, executive retreats, weddings, galas, and more. 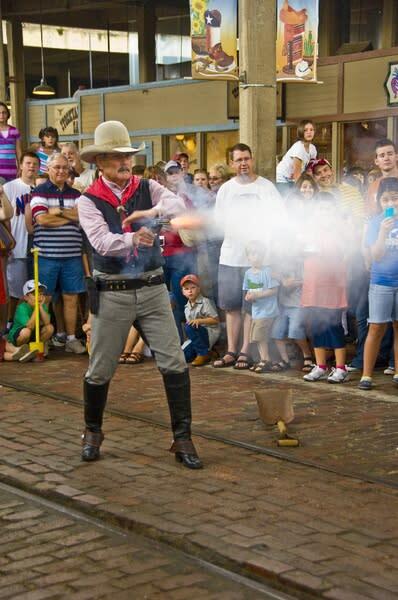 With four elegant, cowboy-chic spaces available for groups of 50-650 guests, the century old building hoses more than 20 shops and restaurants in an authentic Western setting. 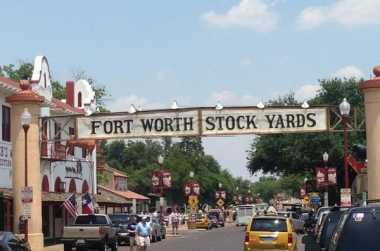 Located in the heart of the Fort Worth Stockyards, Stockyards Station exemplifies Texas by providing an exciting blend of old and new with Historic Walking Tours that visit the Texas Trail of Fame, The Texas Cowboy Hall of Fame and more, over 25 unique shops including a winery, art gallery and great restaurants that offer anything from ribs to enchiladas. 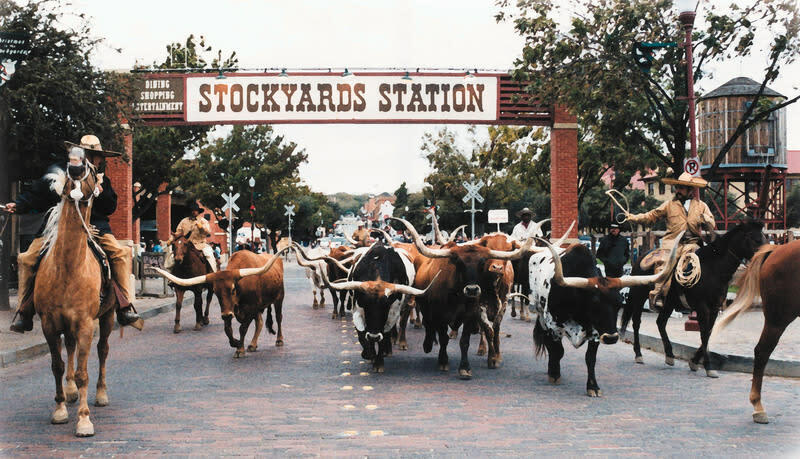 Stockyards Station is the location for many special events and offers four party rooms in addition to the Texas Cowboy Hall of Fame.